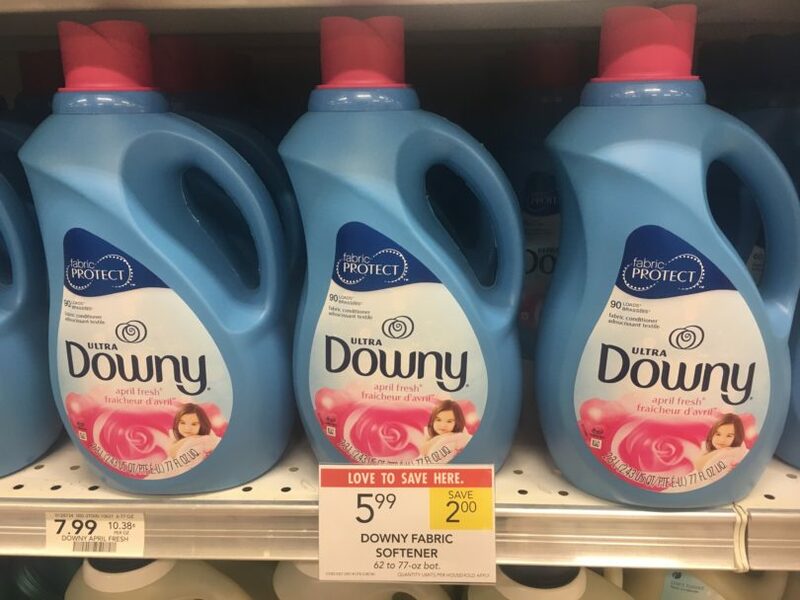 SCORE! 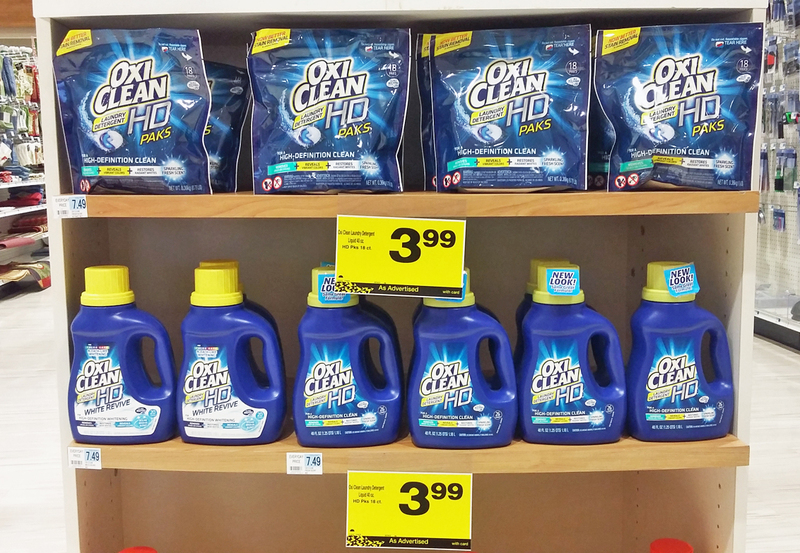 OxiClean Laundry Detergent ONLY $0.99! 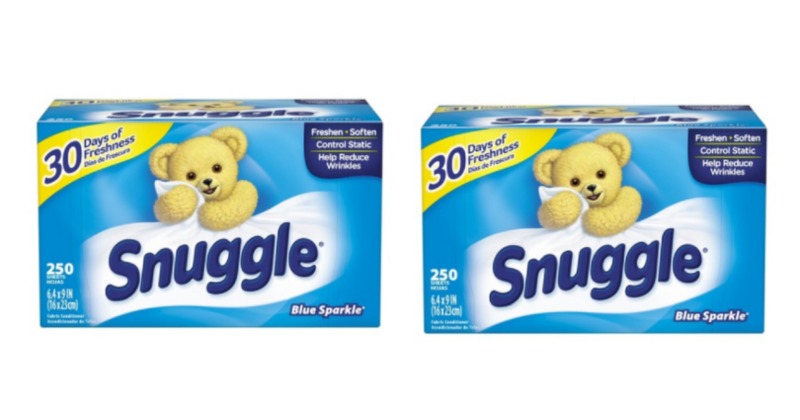 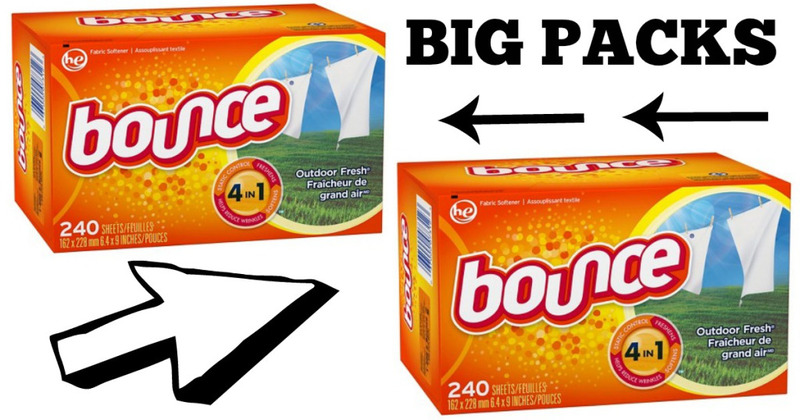 Double Stacking Offer on BIG Packs of Bounce Dryer Sheets! 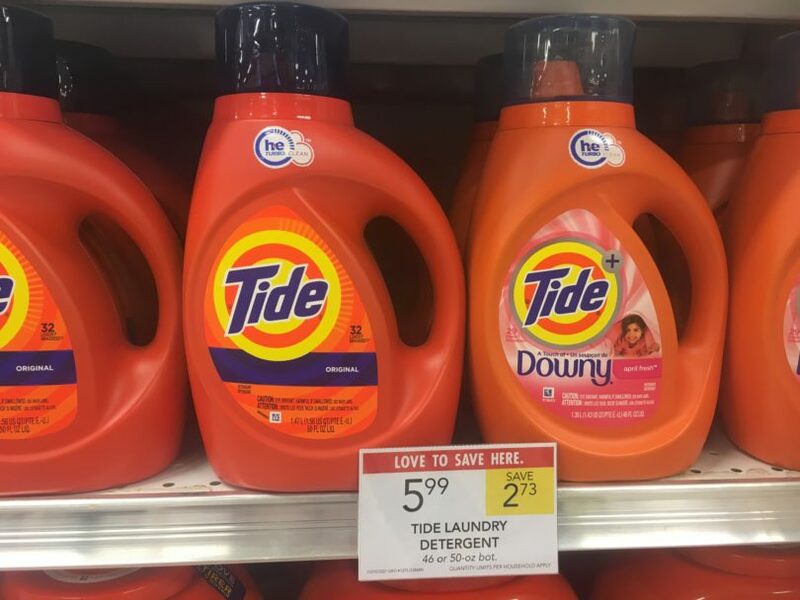 Stock Up Time! 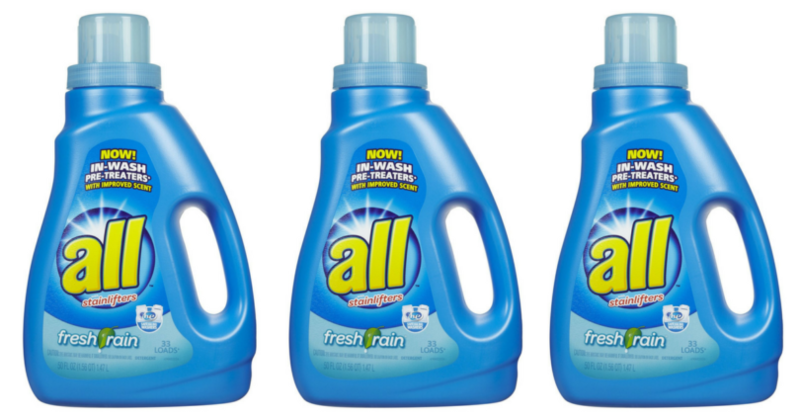 Grab All Laundry Detergent for $1.24 a Bottle! 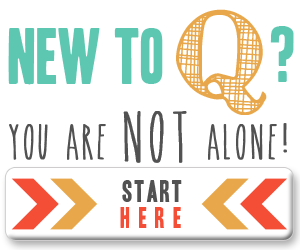 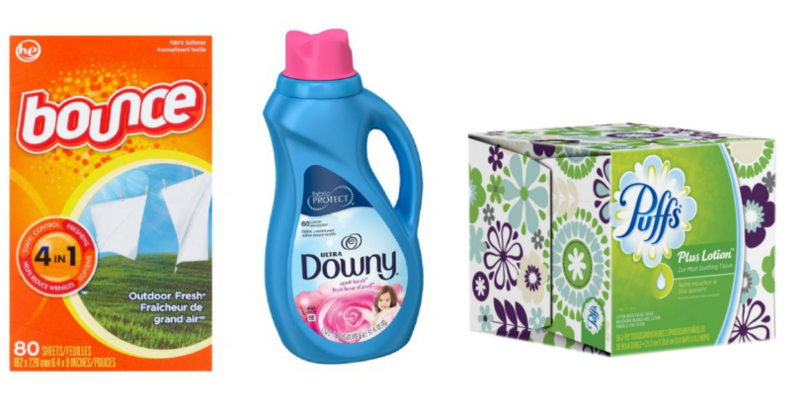 Downy & Bounce ONLY $1.99 + FREE Puffs Tissues! 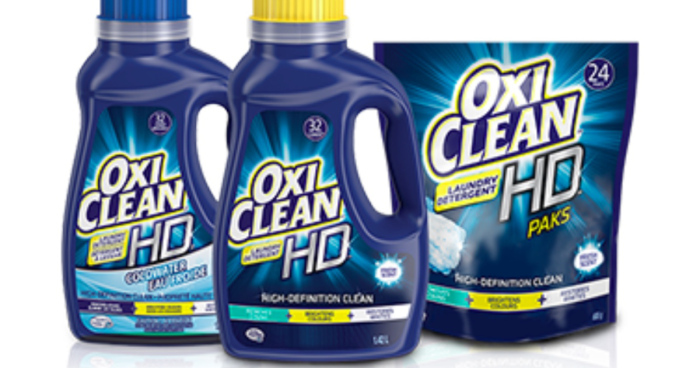 Score OxiClean Laundry Detergent for $1.99! 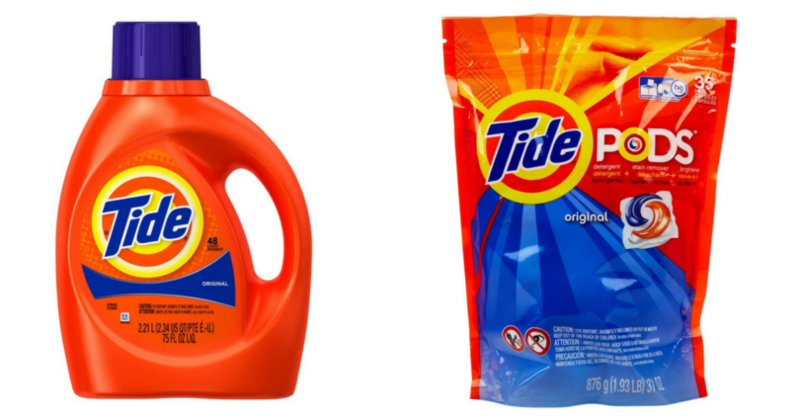 Grab Tide Pods and Tide Liquid Laundry Detergent for $5.49 – NO Coupons Needed!